This holiday season, treat your friends and family to Lift MD Aesthetic’s most indulgent and rewarding gifts. 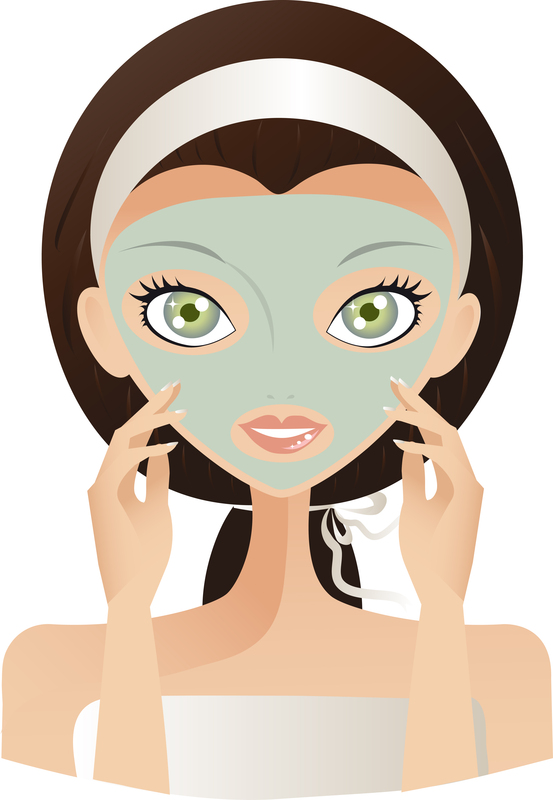 The first 3 step facial to get you flawless skin for your big event. A soothing scrub is applied to rid the skin of all impurities in preparation for the first step. A Microdermabrasion treatment stimulates collagen production, while removing dead skin cells and preparing for the Power Peptide Mask. The Power Peptide Mask helps to temporarily balance the skin tone and hide red spots, ideal for same-day appearances or photo shoots. The Oxygen Treatment is the final step. Loaded with essential vitamins and amino acids, the Oxygen Treatment fills in and refines your pores, helps to reduce dark under-eye circles and gives you an all around gorgeous glow. This treatment should be performed the day of your event, or whenever your feeling lackluster and need a boost. 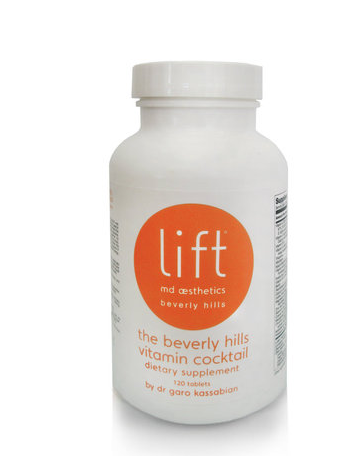 The Beverly Hills Vitamin Cocktail was developed by Dr. Garo Kassabian from an IV drip formula used at Lift MD Aesthetics® This powerful cocktail contains the highest potency of nutrients available. Beta-carotene, vitamins C, E and B-complex work together for anti-oxidant protection, energy production and more. Used along with the Beverly Hills Vitamin Booster, this vitamin cocktail is the ideal alternative to popular IV treatments. Your on-the-go solution to maintain energy, wellness and beauty. 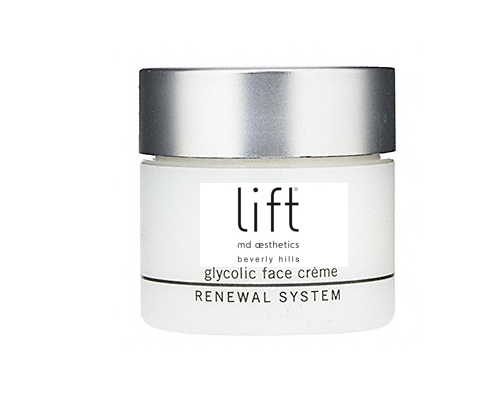 The Lift MD Aesthetics® Glycolic collection works miracles by improving the texture of skin and turning back the clock on all types of skin irregularities and fine lines and wrinkles. 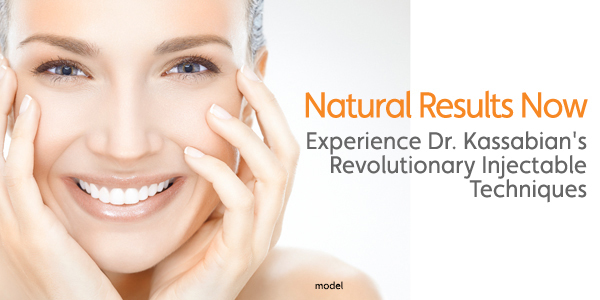 To jump start your skin renewal, visit Lift MD Aesthetics® Center for a 30% Glycolic Pro Gel Peel. This powerful dual action peel involves 30% pure grade Glycolic acid, which rapidly promotes new skin cells and leaves you with a radiant glow. The Liquid Facelift is the perfect non-surgical solution to getting a facelift without the pain or worry of surgery. The Liquid Facelift consists of a series of fillers, like Botox, Juvederm and Restylane which are injected strategically around the face and eyes to instantly give a refreshed and youthful look without any downtime. To get yours while you still can, visit or or call Lift MD Aesthetics today! ‹ PreviousTime Off? Time to Get In Shape! Next ›Cyber Monday Skin Saving Deals!